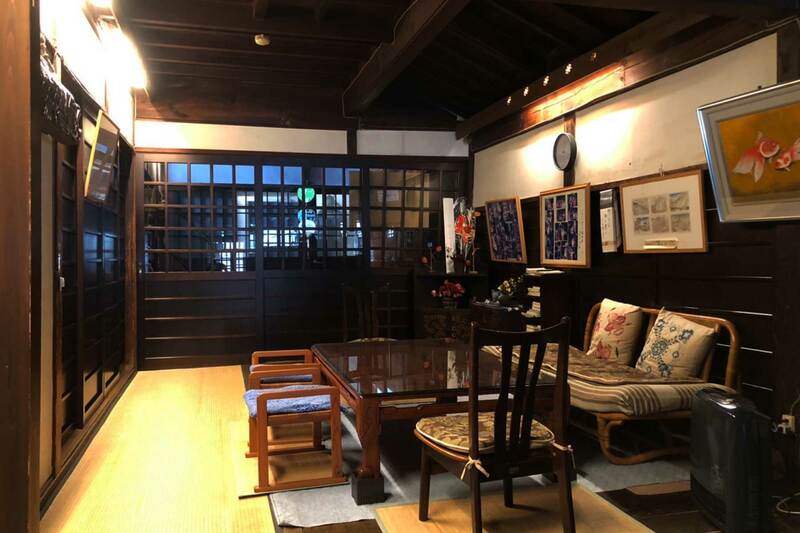 We are running this hostel from Maji era, over 100 years ago. 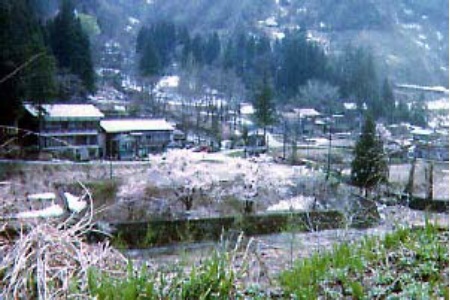 You can see the cherry blossoms in Taiho mountain, which is a protected plant. 30mins to the swimming beach, 20mins to the ski resort, 30mins to the Hyoko that is famous for the swans by car. Kiyotsu canyon is one of the three major canyon in Japan. YH is along Seto canyon which is the lower reaches of Kiyotsu canyon. You can have a good time with fishing, snow and sking in nature. 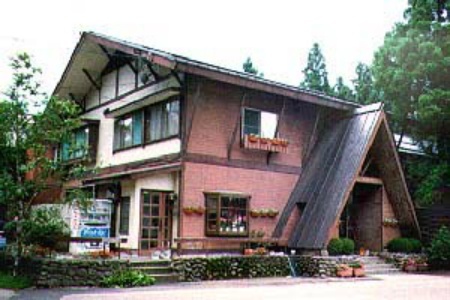 The hot spring near us is popular for travelers. Please stay here and we hope you will ralax. Fresh trees and vegetables in spring, cool and climbing in summer, red leaves and mushrooms in automn, ski and hot springs in winter. Each season has deferent attraction. Please enjoy this nature and reflesh. We recommend you will come here as family or group through the year. Swimming and fishing in summer, meeting a blade of fresh grass in spring, delicious rice in autumn, seafood such as crab, oyster, shrimp in winter! You can do surfing even in Octorber and November. 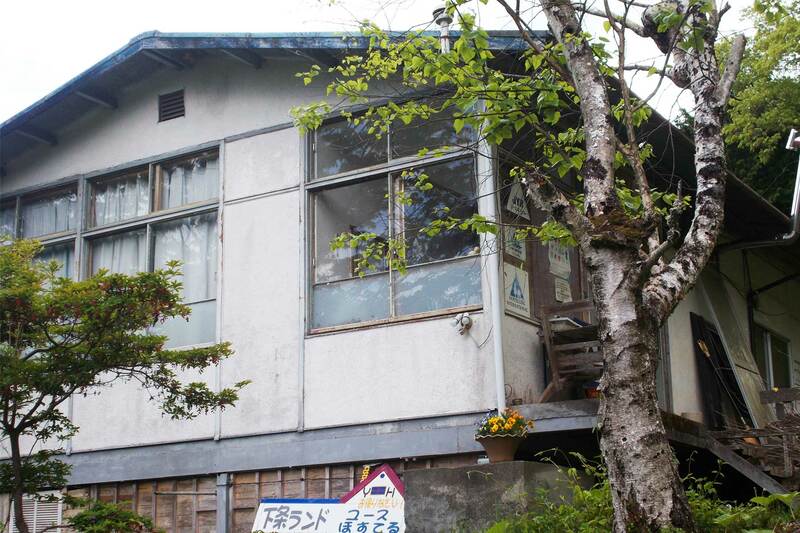 Our hostel is located to Senkaku Bay which is one of the most beatiful and cultual places in Japan. You can enjoy scuba diving in the clear sea and go fishing and staying at the beach which is ours. The sunset is pretty beautiful every evening and you might see the fire for luring fishes and noctiluca scintillans depends on seasons. It takes an hour from our hostel to other beach and the places where you can enjoy boat ride, driving amazing skyline, panning gold dust. 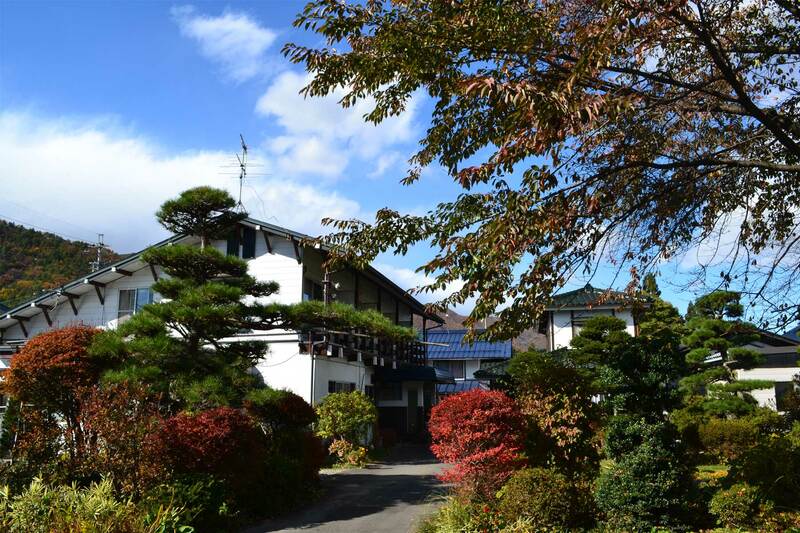 You can feel the change of every season in your skin and see spectaculars view from our comfortable japanese style rooms. In Spring the wild grass , in Summer the fireflyers, in Fall the red leaves, in Winter the snow on the mountains, You must see the three principal majors.Kashiwazaki of Nagaoka, sea, rivers of Katakai mountain. 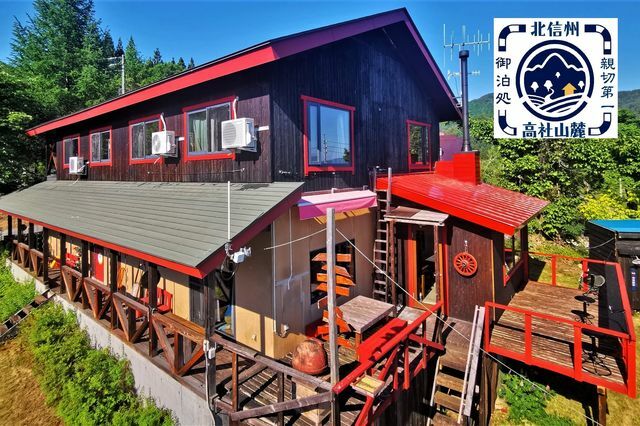 We are location between Niigata and Toyama and there are many enjoyable spots such as ocean, mountains, hotsprings, or many historical area. Closed for a while. Visit us in October for Kitokito Festival. You can enjoy variety of activities in every seasons such as farming and skiing. 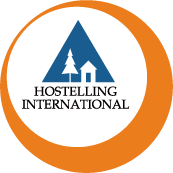 We are hotel type hostel. We are grass roofed traditional hostel with warehouse caf? where you can enjoy coffee and music. Visit our hostel where is the home of Ninjas and great nature. 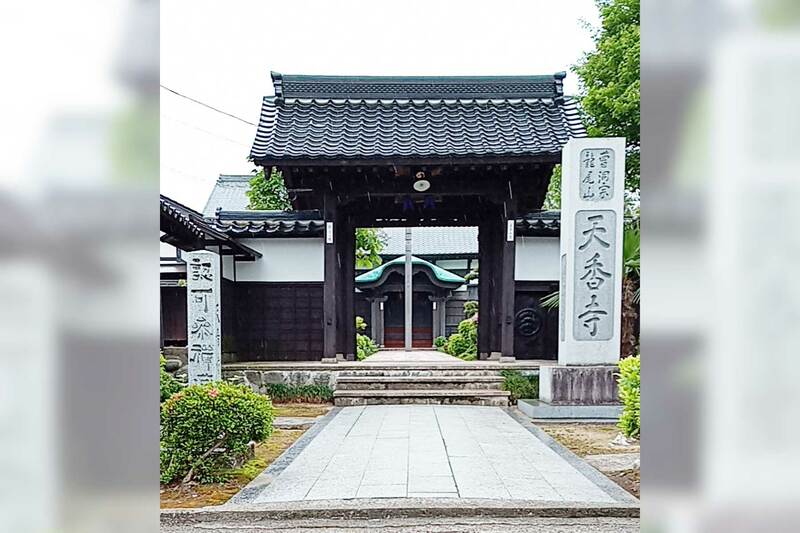 We are locating in from of Zenko-Ji which is the symbol of Nagano. 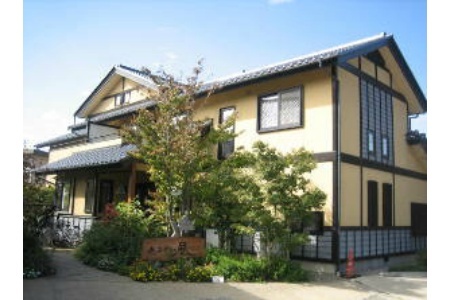 Hostel building was built in 100 years ago and convenient for sightseeing of Nagano. 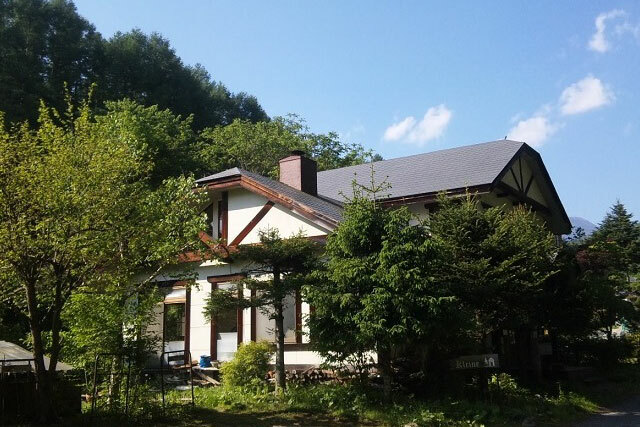 Our YH is locating in the forest of Shirakaba-Kogen of the Mount Tateshina. We have many activities and there are many sports facilities around us. We also offer many tours. 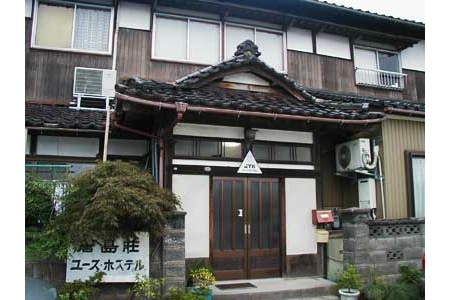 We are the first universal youth hostel in Japan and suitable for all kinds of travelers. You can spend cool summer or winter season with good snow. You will see deer, squirrels, or fox throughout the year. You can visit us by cheap highway bus from Tokyo. 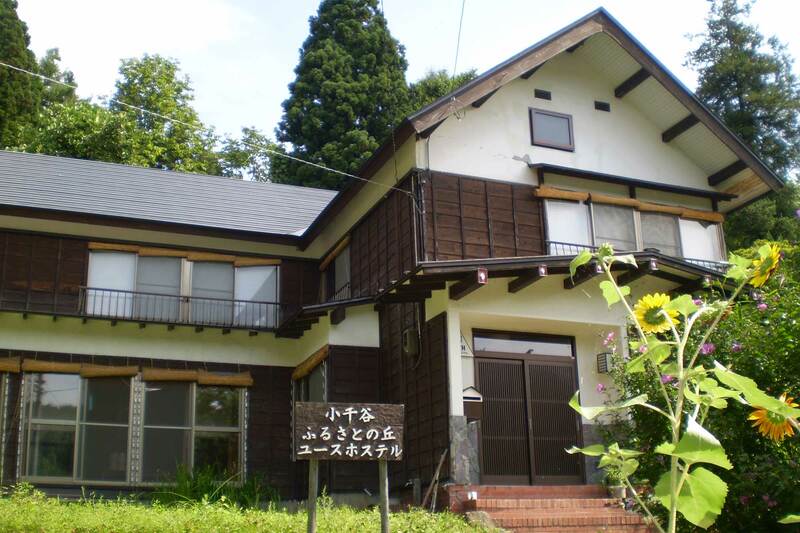 We are B&B style hostel in the quiet area of Lake Suwa. 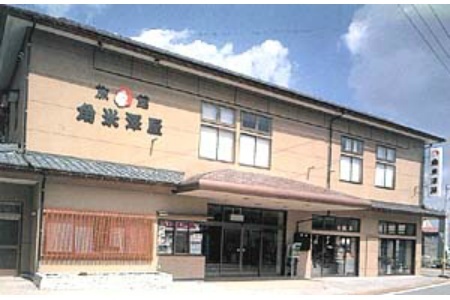 There is pure hot springs and many place to eat and convenience store of 24 hours. You can enjoy sunset with dinner. There are many activities and sightseeing spots around us. 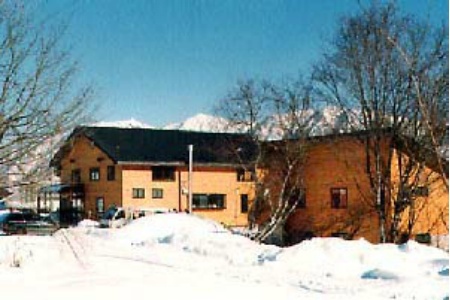 Kurobe Dam, Entrance of Alpen route, North Alps, water sports in the lake, snow sports, or fishing all year. We have hot spring in our facility. We are locating in the Norikura Onsen of Mount Norikura in the south of Chubu-Sangaku national Park. There are many destinations within 1 hour and suitable for many mountains. 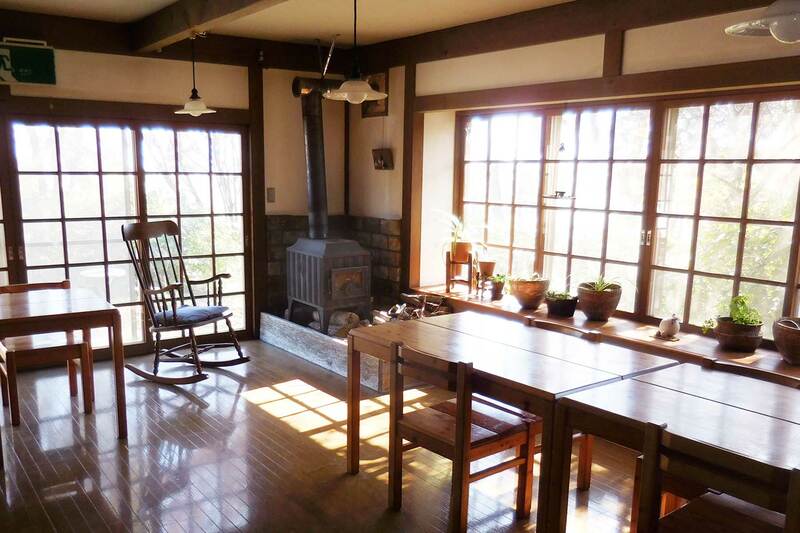 We are surrounded by the great nature of Komagatake and you can go to its summit by aerial tram. 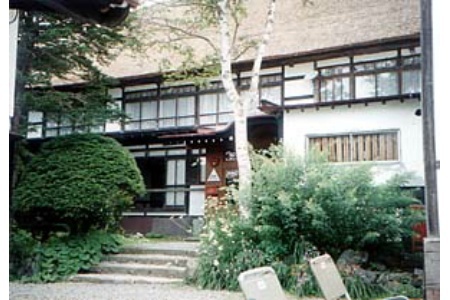 There are many local restaurants around YH. we are locating at the top of hill where you can see the north Alps and Azumino. 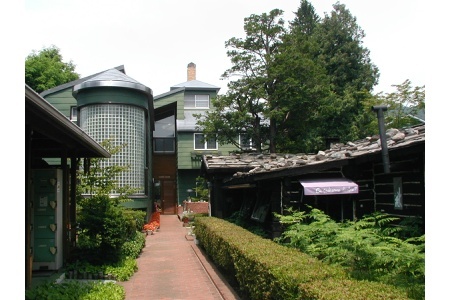 There are small stream where wwasabi gorws and fashionable museums around. 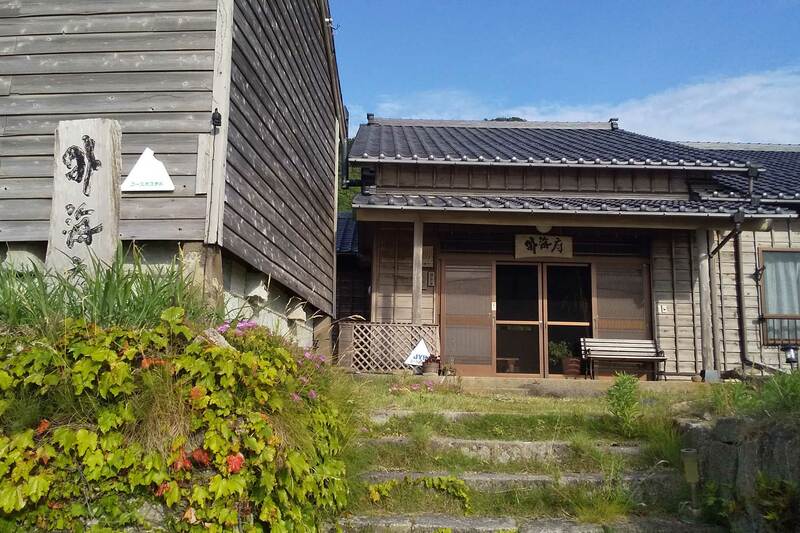 Azumino is where you can relax with the seasonal scenery. 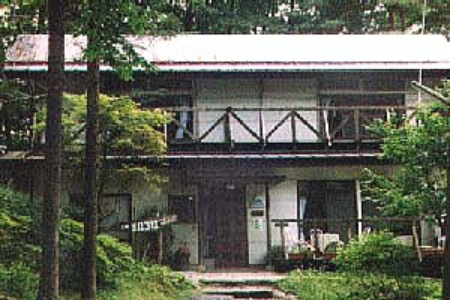 We are locating at the foot of Mount Asama and surrounded by forest and field. We are offering many kinds of tour every week or weekdays on your request. 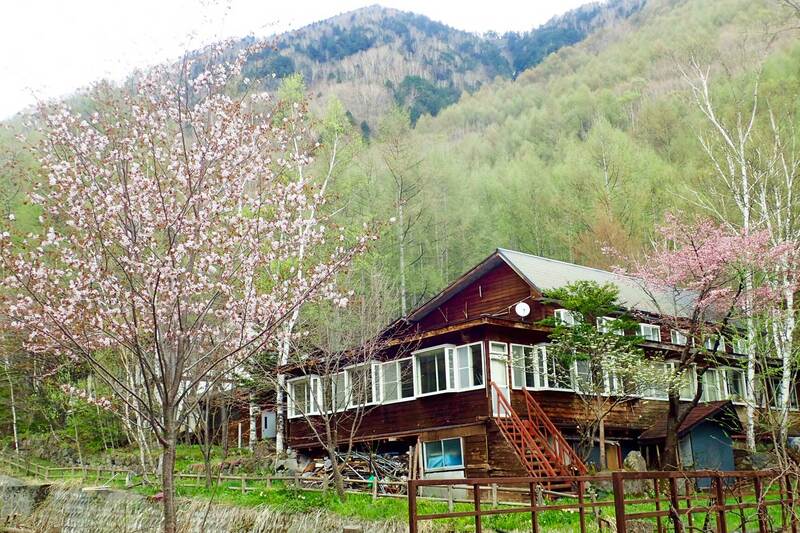 Our YH is surrounded by quiet forest. 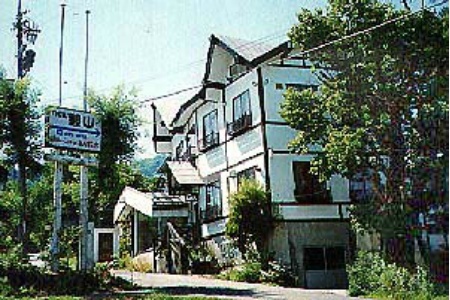 You can walk to public hot springs area within 10 minutes. 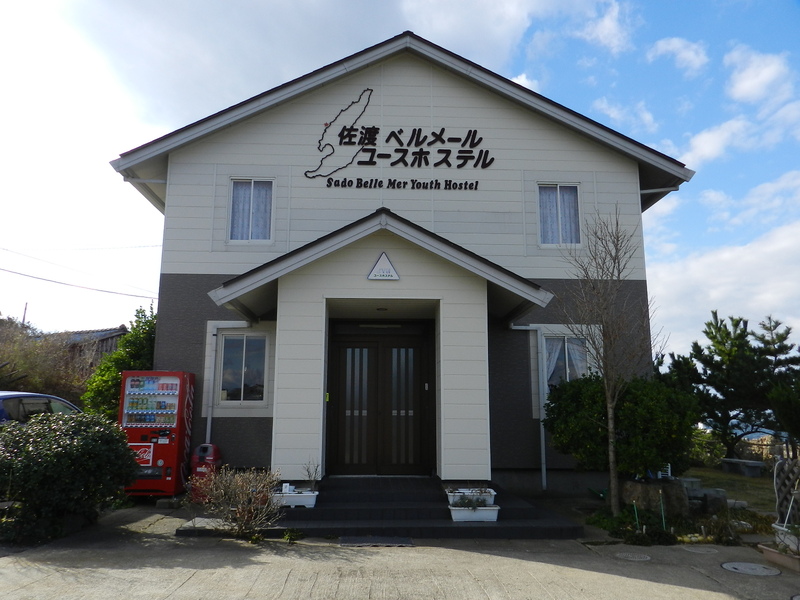 3 baths for 150 yen and 1 bath for 500 yen. War victim art students museum, “Mugonkan” is also nearby. Our YH is at 820m sea level and you can see 8 Alps Mountains that all of them are higher than 3000m. If you prefer pickup service, please let us know before your arrival (Tenryukyou Station or Karakasa Station). 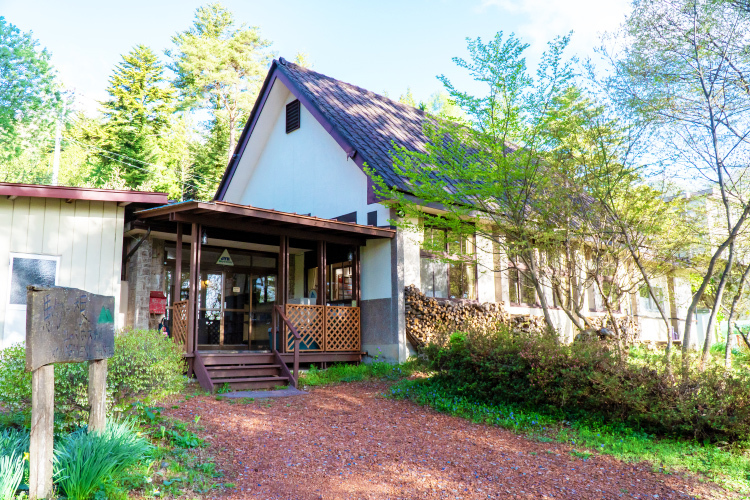 At the foot of Yatsugatake, our YH is the best place to enjoy climbing or trekking. 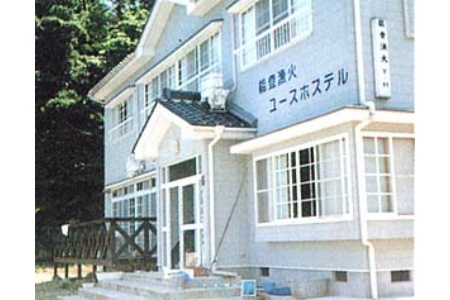 There are many hot springs and walking courses around. You can enjoy many activities throughout years such as trekking, paragliding, shower climbing, ski, snowboarding, or snow shoe hiking in our YH. Looking down the North Shinsyu area, there is a great scenery of traditional Japan. 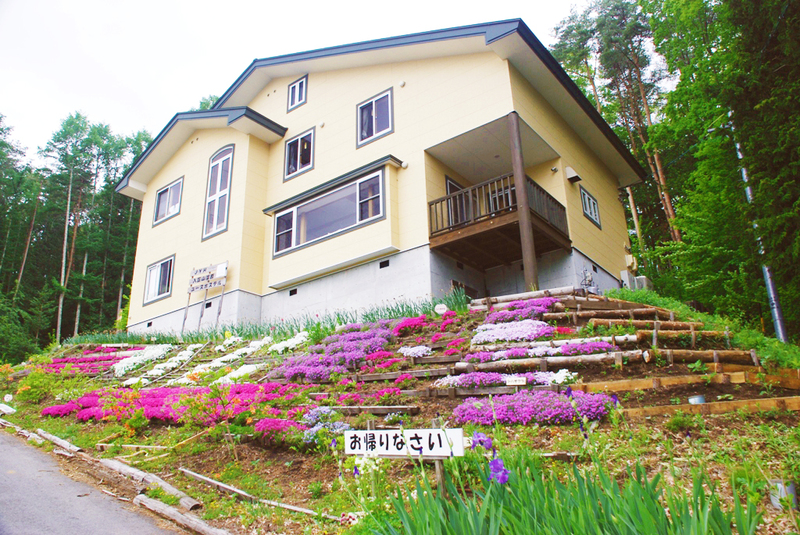 We are suitable as a base for many kinds of activities such as Shinsyu trail, touring, or snow sports. We have a classic caf? where you can relax and enjoy our special selected coffee. Stay with us and relax in the infinite field. 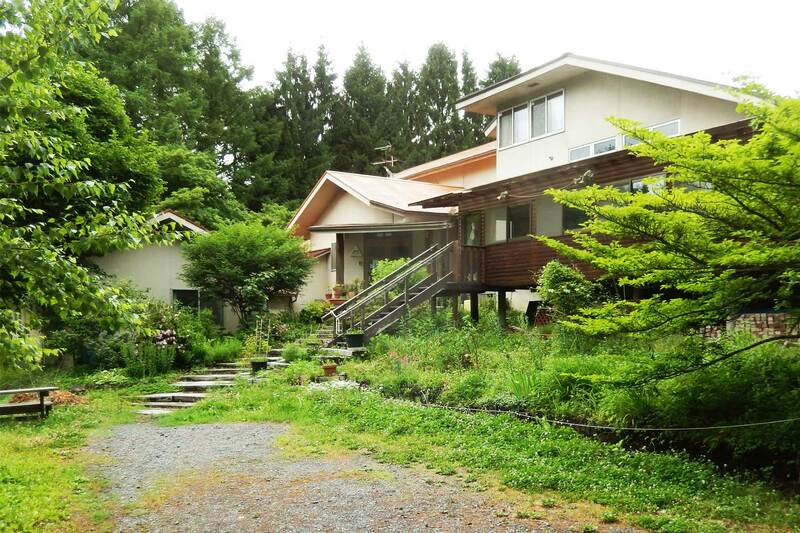 1 minute walk from central town and suitable for sightseeing. 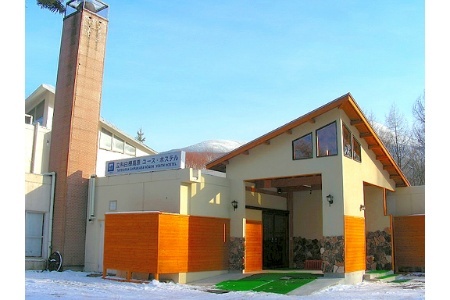 Hot springs or skiing is also suitable for guests with a car. 0.8 million of lily are brooming nearby hostel in early summer. There is also mountain, which you can see beautiful landscape on top of mountain. You also can enjoy skiing in winter.